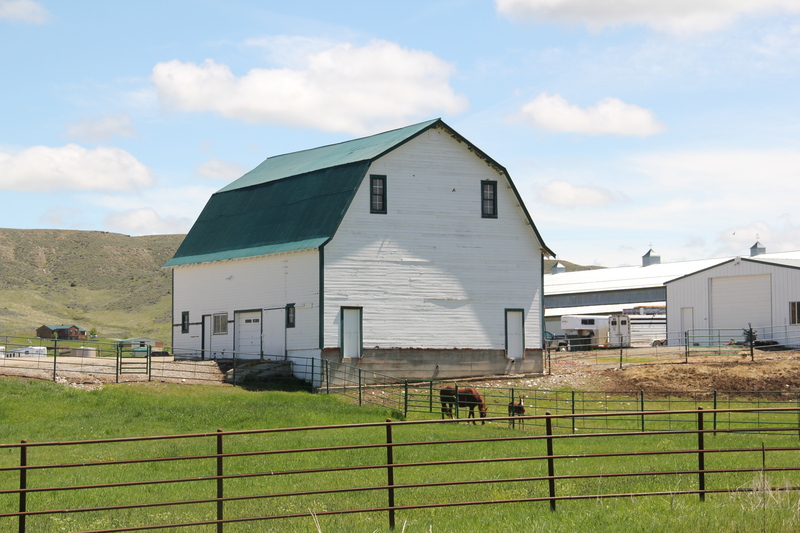 Montana Highway 78 is not one of the state’s major roads nor one of its recognized special routes of scenic and cultural wonders. Yet as the road cuts away from the Stillwater River in southern Stillwater County and heads into the bare yet compelling rolling hills of Carbon County, it cuts quite a path, a winding road that goes by historic stock barns, one-room schools, streams coming out of the mountains, and overviews suggesting the grandeur and mystery of this place. 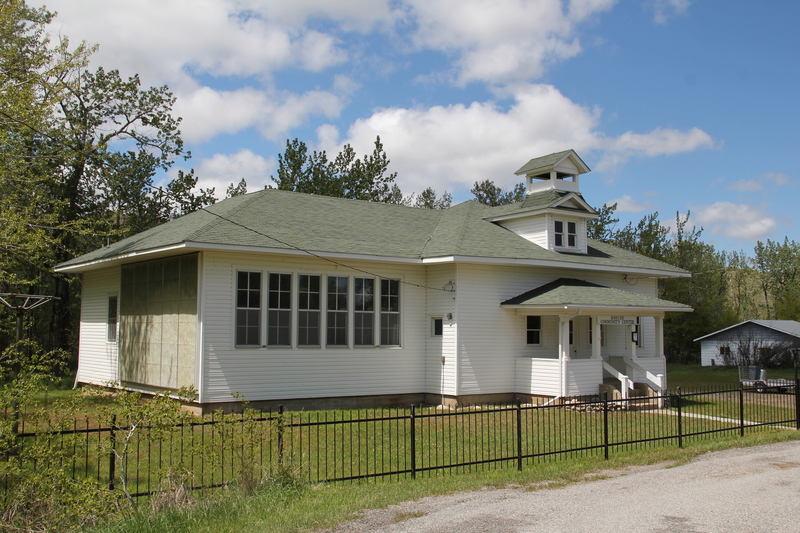 The Hogan School is a turn of the twentieth century delight, the model one-room schoolhouse design of that period. 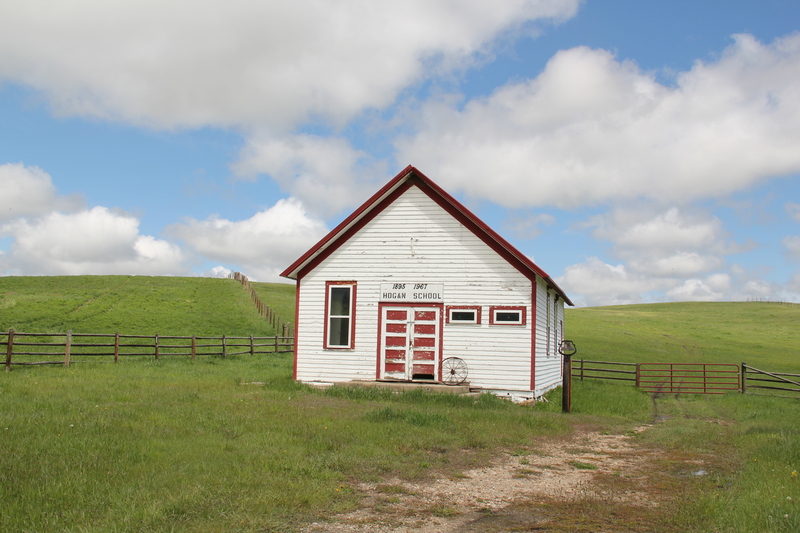 The Hogan family had established the county’s first rural school in 1887; this later building served the surrounding ranch kids until 1967. 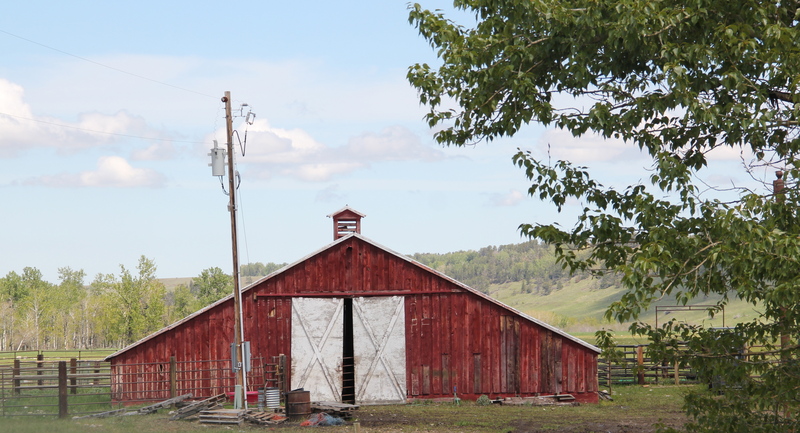 Its preservation today is an excellent example of local stewardship by the property owner. 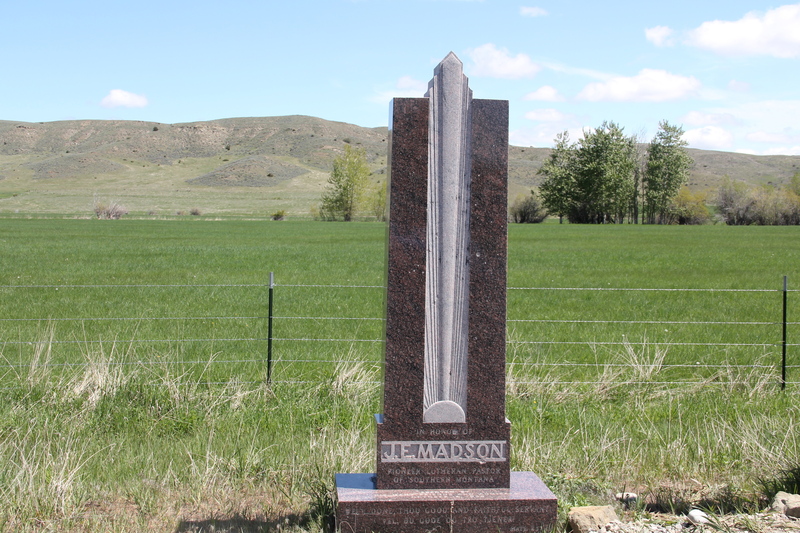 There are several different pull-offs along the road, with one dedicated to two very different historic markers. 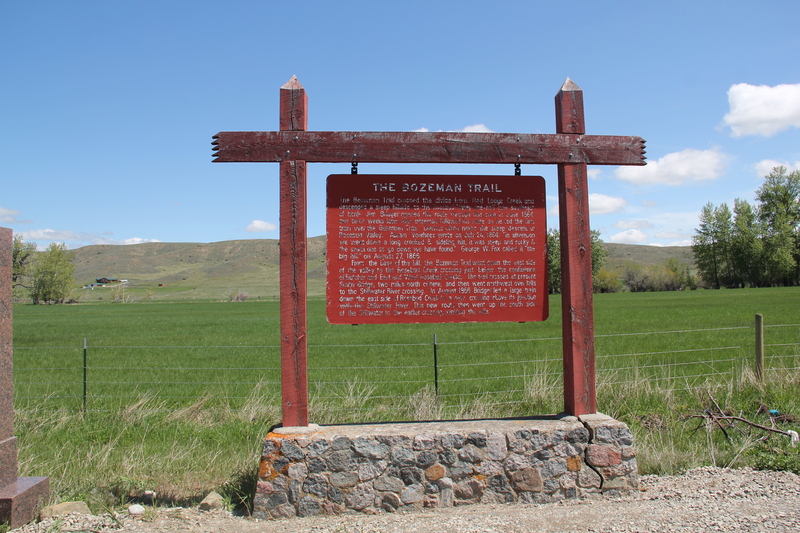 One interprets how the Bozeman Trail cut through this landscape in the 1860s: it is the historic Montana Highway Historic Marker, part of the program documented by Glenda Bradshaw and Jon Axline in their work, and dates back to the mid-20th century when the state got serious about developing heritage tourism experiences for visitors. Next to the rustic-themed state marker is a private marker, honoring J.E. Madson, an influential early Lutheran pastor in the region. Its Art Deco styling is totally different from the historical marker but it also ties into the highway aesthetic of the mid-20th century. 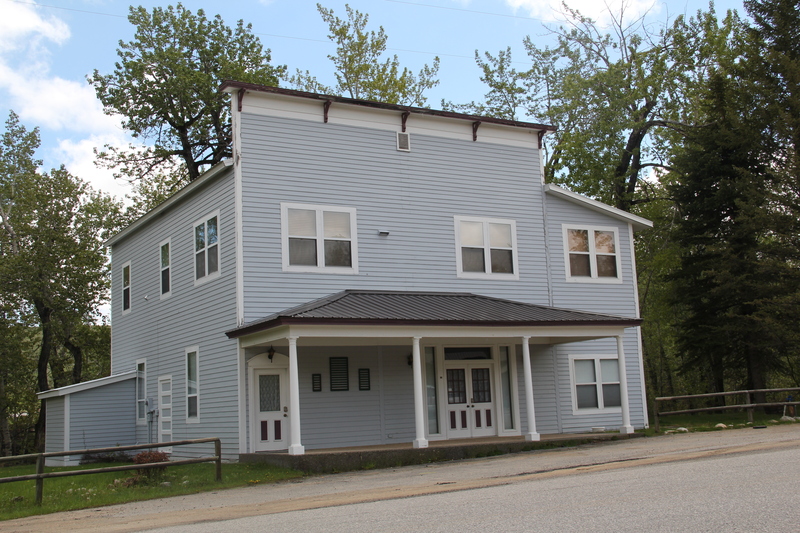 Roscoe is my favorite hamlet along Highway 78, in part because of the local effort to preserve such key landmarks as the schoolhouse along the highway and because of the preservation of historic commercial buildings from the town’s heyday 100 years ago. 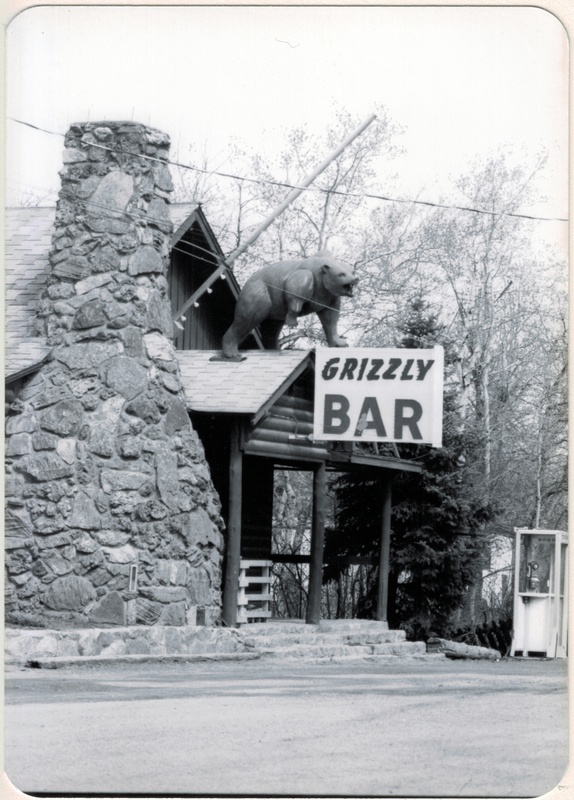 The real reason I always visit Rosecoe whenever possible is the same reason generations of Montanans come here–the Grizzly Bar. 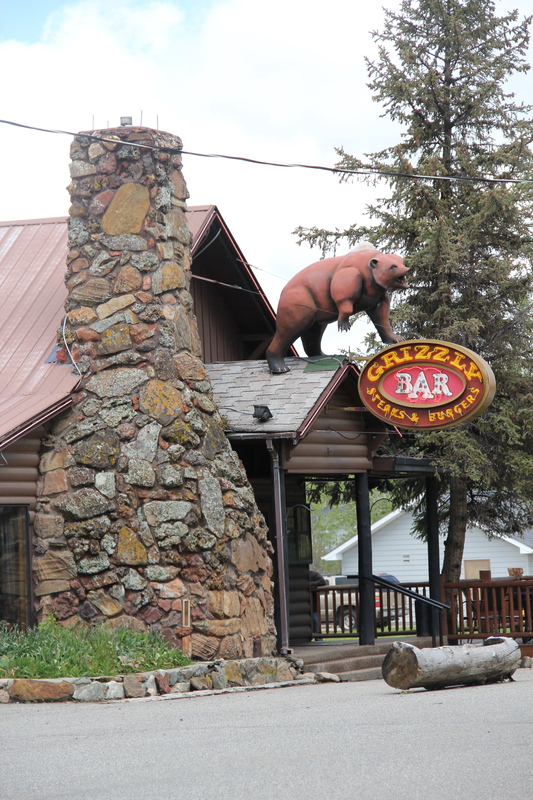 I first discovered the Grizzly in 1984 and loved its look, its hospitality, its community feel, and oh yeah, its steaks. Thirty years later, thank goodness the grizzly bear sculpture still dominated the facade, although the sign itself had been modernized. The place also had expanded in size–but its feel remained much as it was in the 1980s and 1990s: mostly a community gathering place particularly on the weekend that also could be flexible and accommodating enough to welcome us visitors in the summer. It is one of the best rural bars in the state. Another highway pull-off provides one of those “Scenic Overlooks” found through the state. This one perhaps not as spectacular as others but also giving travelers a sense of what this landscape is like, and what awaits them as they continue down to Highway 78’s southern terminus at Red Lodge, where the preservation ethic and the successes over 30 years will be the next topics of the blog.